Many congratulations to the Hangout Festival team (including Shaul Zislin of the Hangout, Huka Productions, Music Allies & Creative Allies) who got the trophy for “Music Festival of the Year (non-touring)” at the 23rd Annual Pollstar Awards ceremony. Winners of the ‘Best of the Best’ Awards were chosen by concert industry insiders. 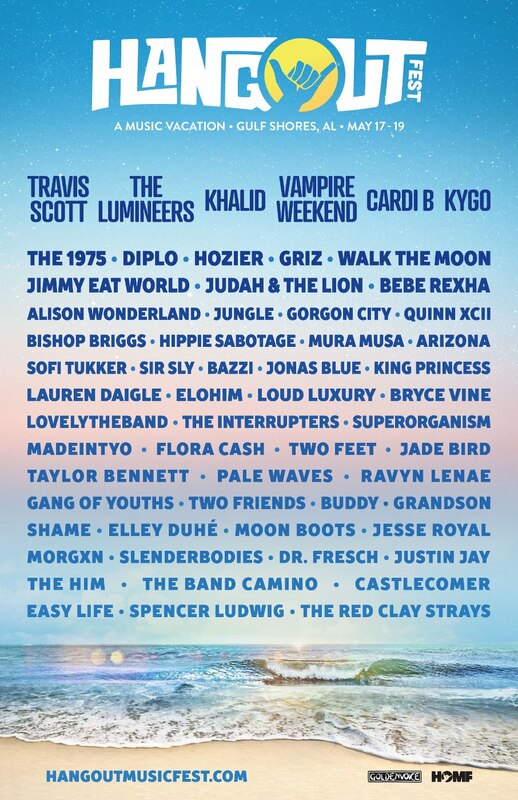 Hangout Fest III lineup announcement comes this Tuesday, hear it first on 92zew, the official Gulf Coast radio station for Hangout Festival.